It is with great sadness that we announce the death of one of El Salvador’s treasures. 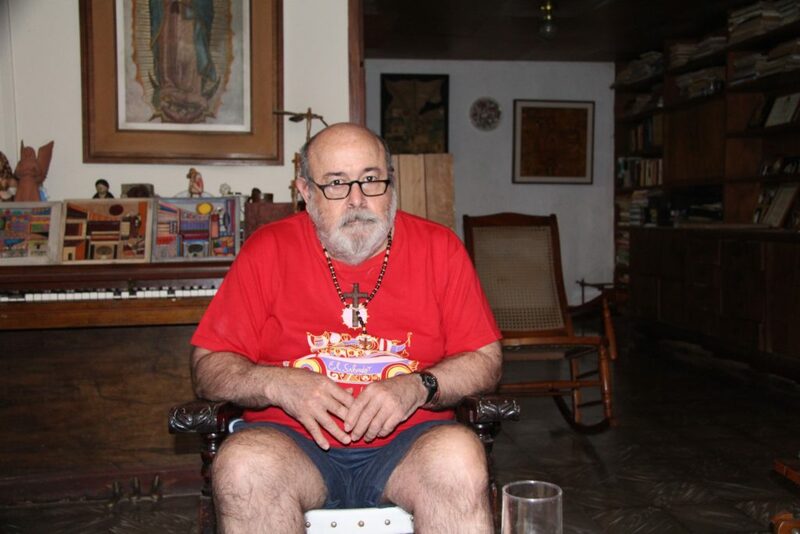 Fernando Llort who died on Friday, August 10, 2018, was an accomplished artist who we had the privilege to interview in his home in 2014. His life is a legacy to his love for his God, his country, his art, the youth who he trained in his style.